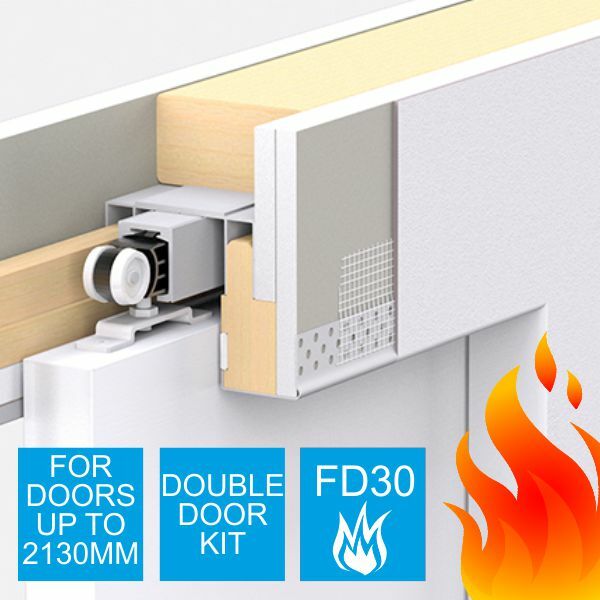 The Enigma concealed frame pocket door kit provides a beautifully sleek and clean finish that will enhance an interior design. Each standard kit can be cut to size on site to suit your required door size. Kit only - does NOT include doors or plasterboard.